The textured palm of the Turbo Grip It 7 Rip It Glove provides more contact with the surface of the bowling ball allowing additional lift, turn, and revolutions to yield better scores. The unique pattern and neon accents of the glove gives it a unique look. 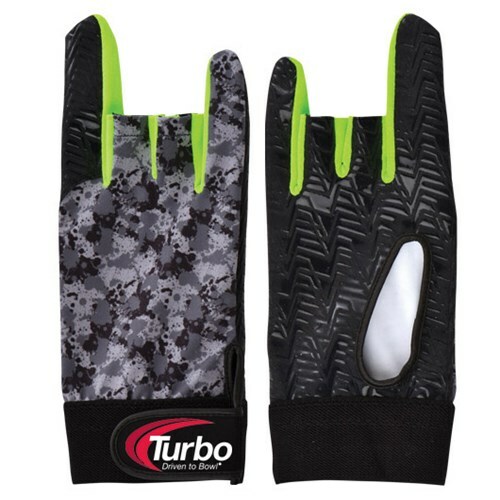 Due to the time it takes to produce the Turbo Grip It & Rip It Left Hand Glove Lime ball it will ship in immediately. We cannot ship this ball outside the United States.